Ever get tired of hitting the bottom of a glass bottle of ketchup to add sauce to your burger? 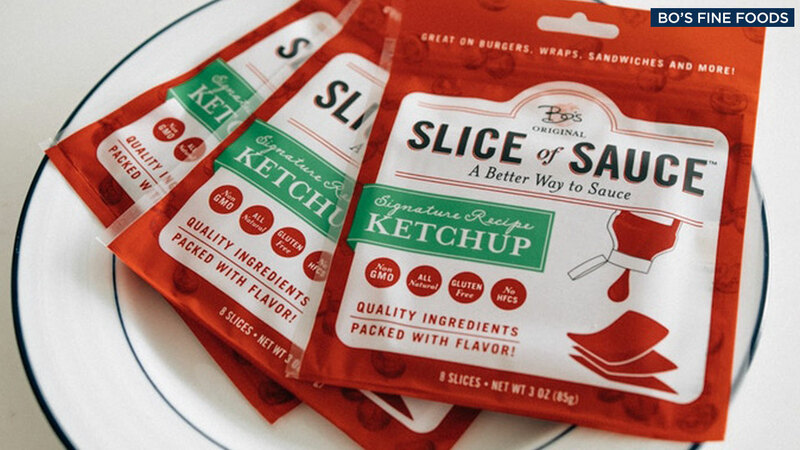 Well one company started a Kickstarter campaign to create a Slice of Sauce. According to the Kickstarter campaign, the company has surpassed its goal of $15,000 and has reached more than $20,000. Click here for more stories, photos, and video on food.